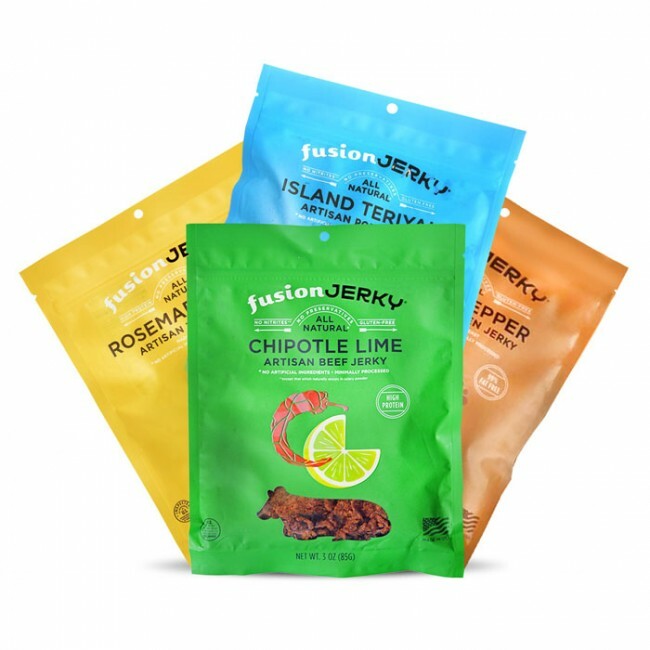 With Thanksgiving around the corner, we want to share with you some of Fusion Jerky’s recommendations for stuffing recipes. Stuffing is a must at any Thanksgiving feast, however, we have a little twist to this classic Thanksgiving dish we would like to share with you all! Two of our favorite flavors, Chipotle Lime Beef and Basil Citrus Beef, are our secret ingredients for a flavorful stuffing with an extra bite. The Chipotle Lime Beef flakes give the right amount of heat to the stuffing with an added flare that everyone will love! Basil Citrus Beef flakes provide an earthy taste while keeping it classic! Don’t forget to add our secret ingredient to top the stuffing off: Chipotle Lime Beef or Basil Citrus Beef flakes!! Trust us, you’ll LOVE the flavor! Along with that delicious stuffing, you need a succulent Turkey to go with it! Here’s an article we found that takes you step by step on how to make sure your turkey stays moist and keeps everyone coming back for more! Keep your Turkey moist this Thanksgiving! Look to buy your turkey earlier this year to get the biggest bang for your buck! Turkey prices this year are expected to go up a little more than last year because of the bird flu that happened earlier this year. Don’t get gobbled up by your turkey this Thanksgiving! 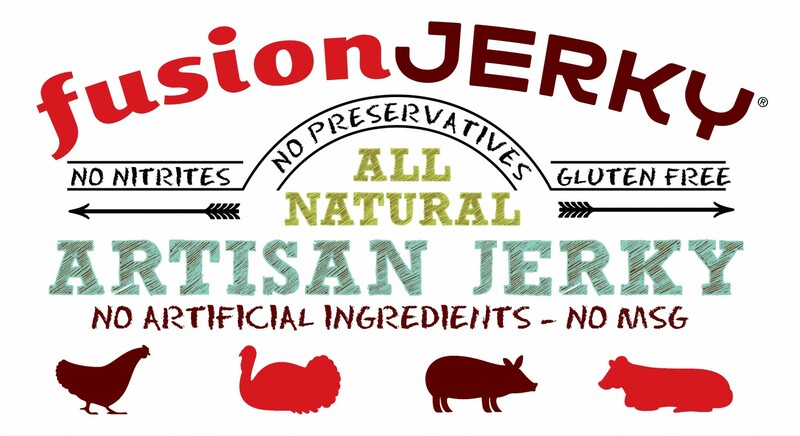 If you spot the Fusion Jerky van, share it with us on our social media and you might just hear from us!